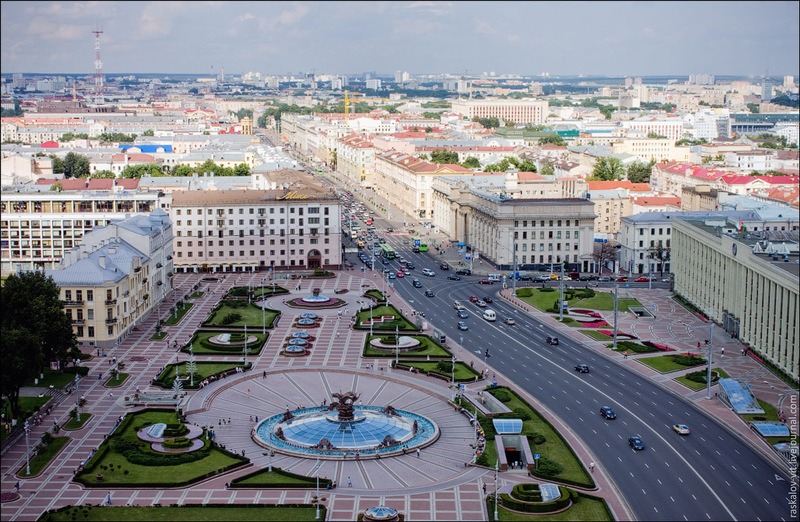 Because of its geographical location in the heart of Europe on the legendary trade route from the Vikings to the Greeks, the city of Minsk has been a major centre of arts and sciences, commerce and crafts throughout its history. 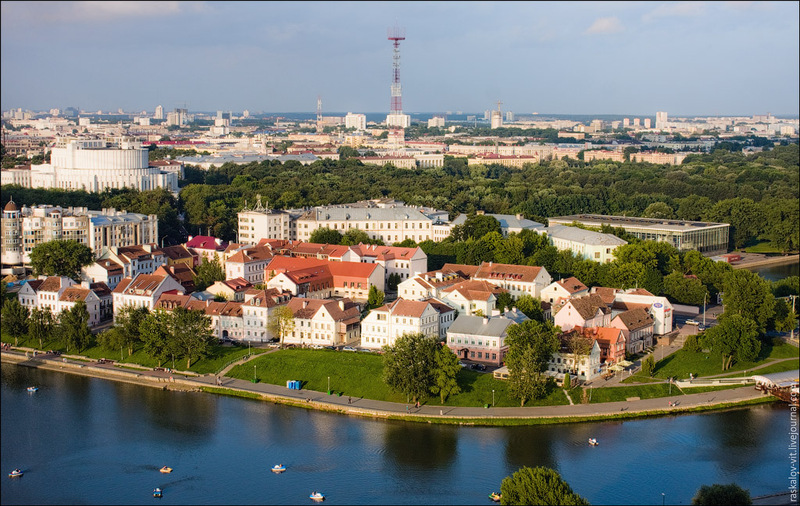 Founded in 1067, Minsk was granted Magdeburg rights in 1499. 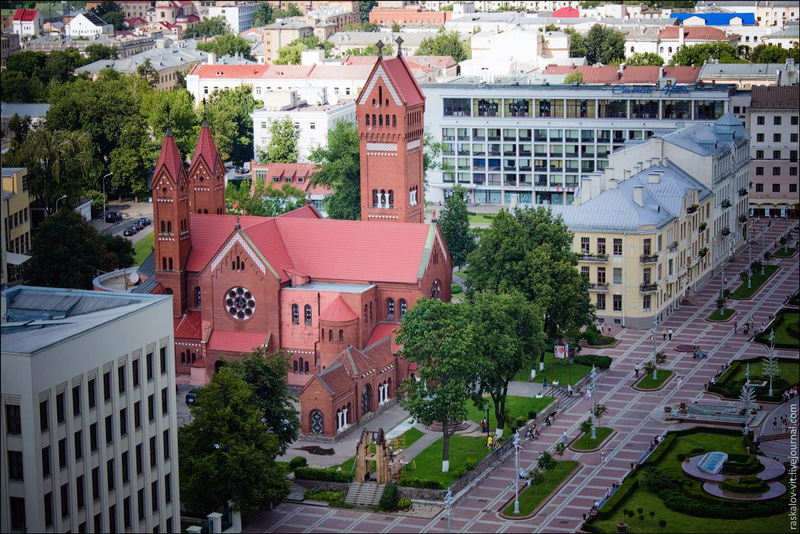 The city has developed a unique and always tolerant fusion of nationalities and cultures arising from a history dotted with a changing state identity—part of the Grand Duchy of Lithuania in 1326; the capital of Minsk Voivodship (Province) in the Polish-Lithuanian Commonwealth from 1569; annexed by Russia as a consequence of the Second Partition of Poland in 1793; the capital of the Byelorussian Soviet Socialist Republic in 1919; and, since 1991, the capital of the Republic of Belarus. 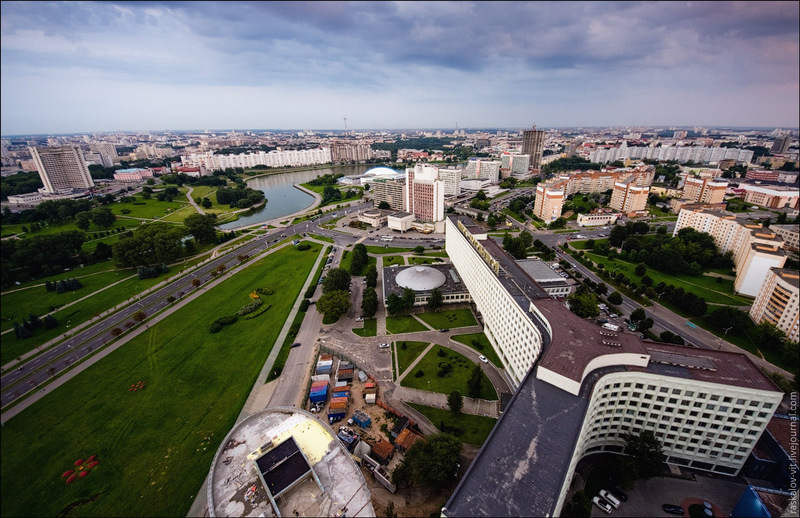 The Minsk of today – is a fast-growing European city with a population of 1.8 million, its vibrant culture expressed by bright streets, broad avenues, historic and post-war architecture, and, of course, the inhabitants, whose infinite kindness and hospitality make everyone feel welcome! 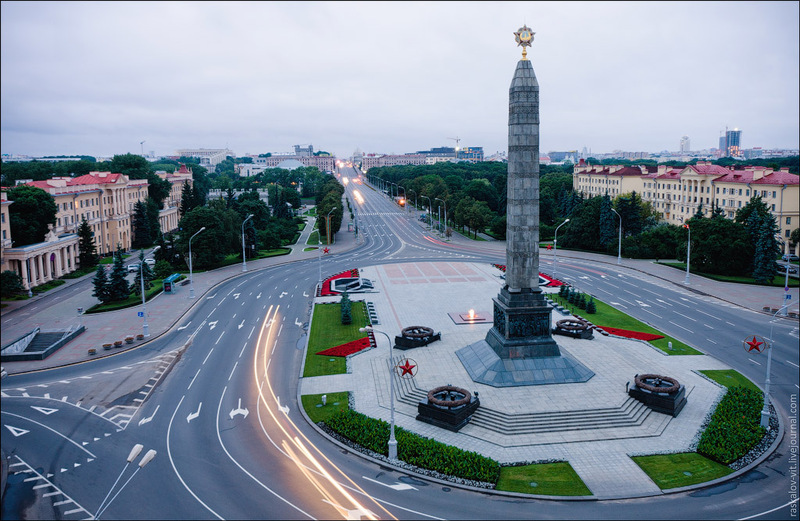 The Belarusian capital is a modern and young city that surprises its visitors by cleanliness and plenty of green piercing streets and squares. 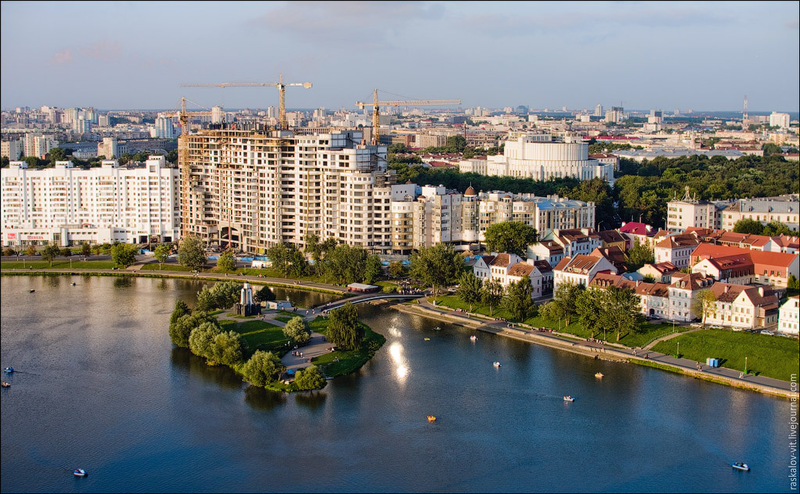 But the main attraction of the city - friendliness and hospitality of its inhabitants. From this impression of the city is always pleasant and kind.